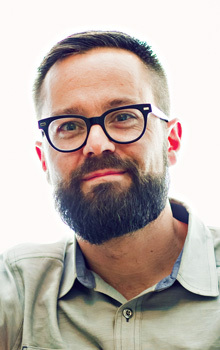 Jared Patrick Boyd is a pastor (Vineyard USA), spiritual director, and founder of The Order of Sustainable Faith, a missional monastic order for the 21st century. He is the author of Invitations & Commitments: A Rule of Life and most recently Imaginative Prayer: A Yearlong Spiritual Guide for Your Child’s Spiritual Formation. He and his wife have four daughters, and are planting Franklinton Abbey, a new faith community on the west side of Columbus, Ohio.